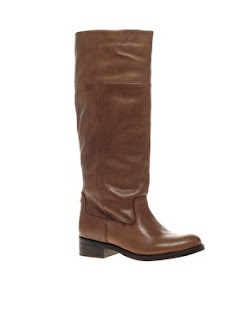 So, I am a big fan of the flat knee-high boot. They feature heavily in both my work and weekend wardrobes. 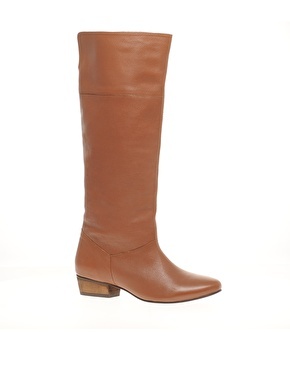 It's flat boots and a (usually knee-length) skirt for the office, and flat boots and skinny jeans at the weekend. I have many pairs, but my tan pair from Zara and navy pair from Office get the most wear. 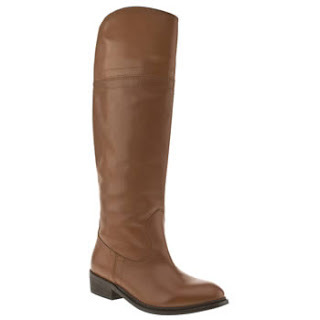 However, the tan boots are on their last legs, and a replacement must be sought. 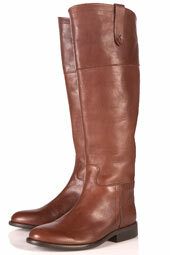 There are some strict criteria - the must be flat, they must be leather, and they must be fairly plain. But here's the rub: I ordered them online and await my order with great anticipation. Then into my email pings a message from Topshop telling me they are now sold out. No matter, I soldier on, locate them via Topshop's online stock checker at Selfridges. Hot foot it to Selfridges - they haven't got them. I check the online stock checker again. They have them at their Knightsbridge store. I have been phoning off the hook to check stock with them but there is no answer. 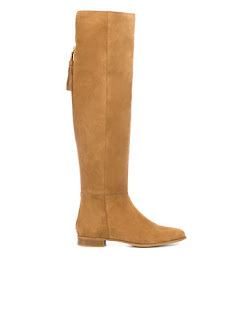 The other boots I have been online stalking are these sand coloured, flat over-the-knee boots from Zara, called Flat Sole Boot XL. A steal at £69.99 but have been sold out in a 39 for ages. I check several times a day for stock updates, but there is no sign of this boot coming back. Zara, you've let me down. Boots boots boots boots - will you ever be mine?